ESnet, Indiana University and Internet2 are long-time collaborators in providing the most advanced networking resources for the U.S. research and education community. Each organization brings complementary expertise in network architecture, performance measurement and software-defined networking — with a proven track record of supporting large-scale, data-intensive science collaborations. ESnet provides the high-bandwidth, reliable connections that link scientists at national laboratories, universities and other research institutions, enabling them to collaborate on some of the world's most important scientific challenges (including energy, climate science, and the origins of the universe.) Funded by the U.S. Department of Energy's (DOE) Office of Science and located within the Scientific Networking Division at Lawrence Berkeley National Laboratory, ESnet provides scientists with access to unique DOE research facilities and computing resources.  The Global Research Network Operations Center (GlobalNOC) at Indiana University is the premier operations and engineering organization supporting advanced international, national, regional, and local high-performance research and education networks. GlobalNOC plays a major role in transforming the face of digital science, research, and education in Indiana, the US, and the world by providing unparalleled network operations and engineering for reliable and cost-effective access to specialized facilities for research and education. Internet2 consists of more than 220 U.S. universities, 60 leading corporations, 70 government agencies, 38 regional and state education networks and more than 100 national research and education networking partners representing more than 50 countries.  Internet2 offices are located in Ann Arbor, Mich.; Emeryville, Calif.; and Washington, D.C.